Home » Blog » SEO » What is Onsite SEO? This is the simplest task that can be completed to see a chance in the SEO rankings of a website. 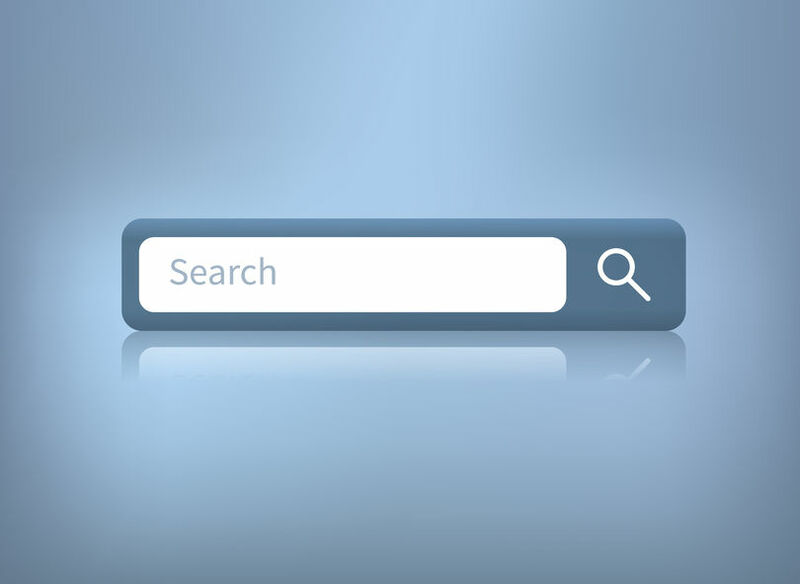 The meta title and description are what users see in the search engine results page (SERP). Once upon a time, the main goal was to stuff in as many keywords as possible, but the goal of meta titles and descriptions is to encourage people to click through from the SERP. Meta titles and descriptions are written following keyword research. Keyword research uses past search data to identify which keywords would be most useful to appear in the Google rankings for. A website is only going to be helpful to users if they can actually find it. Your robots.txt file tells search engines what to crawl and what not to crawl. The sitemap is an easy-to-follow document which search engines crawl in order to understand the structure of your site. It helps Google to understand which is the homepage and which are subpages, establishing a hierarchy. Internal links aren’t just useful for helping search engines to crawl your website, they are also beneficial to the user experience. A good internal linking strategy will ensure your content leads website visitors down a logical path in order for them to achieve what they want to on your website. For example, a services page might link to a contact page so users can get in touch, or a blog post might link to a frequently asked questions page to help the user gain a better understanding of what they have read. You may hear about building links as part of SEO strategy, but if the links are coming from another website, this is a form of off-site SEO. 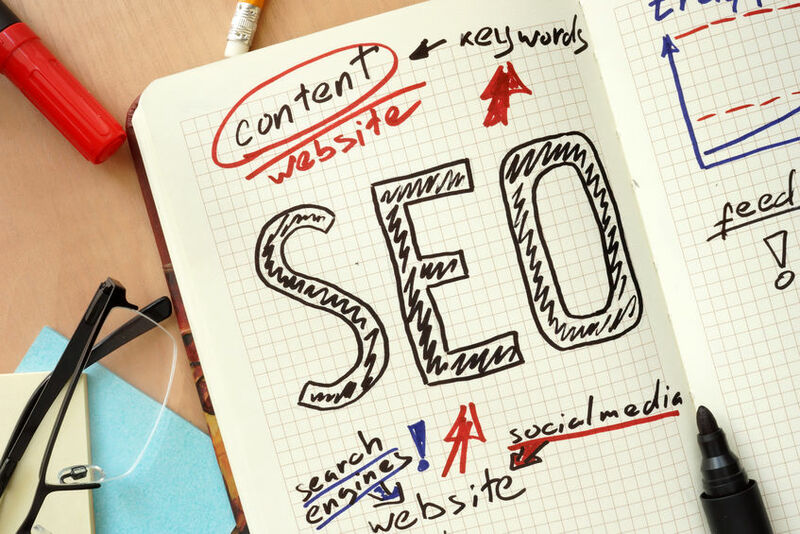 Content is one of the most important aspects of onsite SEO. Content is everything from the words on your product pages to the images and videos and even your blog. Making your website content clear and easy-to-understand is an important step, so it is advised to break up the text with descriptive heading tags, known as H1, H2, H3 etc. You can also improve the user experience by including images tagged with descriptive alt tags and including videos. A website’s blog is another important part of the onsite SEO process that helps to ensure Google crawls the website frequently by updating the website. There are many areas to technical SEO, including the robots.txt file and sitemaps mentioned above. Another critical part of on-site SEO is optimising the website for speed, and this can include a number of different tasks, including optimising images and leveraging browser caching to make the site load faster for returning visitors.